uPVC double glazed windows offer the ideal solution for homeowners and industry specifiers who are looking for highly functional and energy-efficient window assemblies. 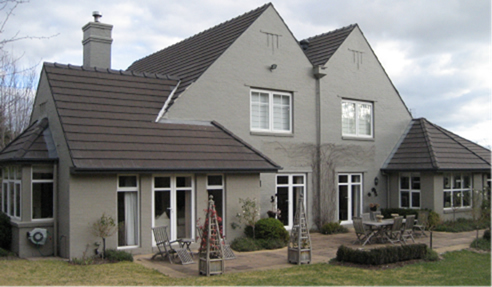 As one of the industry leaders specialising in the innovation, production and distribution of cutting-edge window solutions, Wilkins Windows teamed up with German-based company Rehau, in delivering world-class and sustainable uPVC double glazed window and door assemblies for the modern built environment. As a by-product of one of the most widely produced synthetic plastic polymers, PVC, uPVC is specially formulated to produce high flexibility and long-lasting durability. Also, uPVC showcases superior build, high-quality thermal and acoustic insulation, which enables critical infrastructure and safety requirements for both residential and commercial applications. 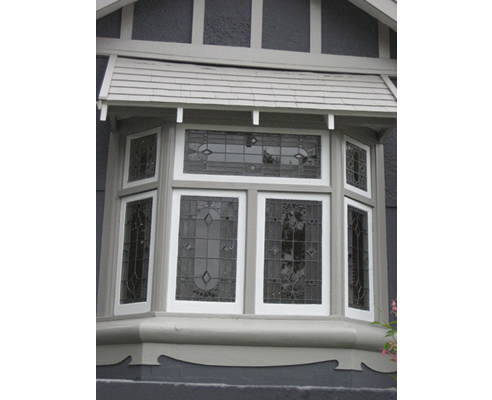 Wilkins Windows uses a double glazing technique, a special process where two insulated glass panels are put together with a 20mm-wide air gap, hindering heat transfer. With the Low-E (Low Emissivity) glass and additional insulating Argon gas, ultraviolet (UV) rays will just bounce off and heat is reflected back into the room, allowing for an ambient temperature throughout the year. 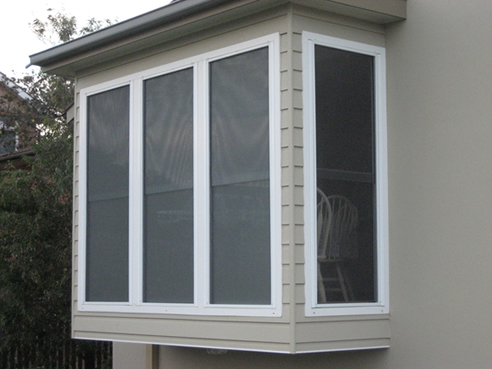 Aside from thermal insulation, uPVC double glazed windows offer outstanding sound insulation. With up to 80% noise reduction, all specialised window assemblies are rated for up to 45 dBA and were approved by the Sydney and Adelaide Aircraft Noise Projects. What are the Features and Benefits of a uPVC Double Glazed Windows from Wilkins Windows? This reduces air and water infiltration while improving durability. Offers outstanding energy-saving, thermal and acoustic insulation capacity. Wilkins Windows also provides glass options, such as low-E glass with insulating Argon gas. In partnership with Rehau, German-based innovators of uPVC systems, Wilkins Windows delivers high-performing uPVC double glazed windows that are stylish, functional and energy-efficient. For more information on uPVC double glazed windows, contact Wilkins Windows today!